On today's episode we interviewed Katia Lief who wrote "A Map of the Dark" under the name Karen Ellis. We then reviewed the book. Then we announced our next book, "The Silent Reporter" by Thomas Fincham to be reviewed in two episodes. 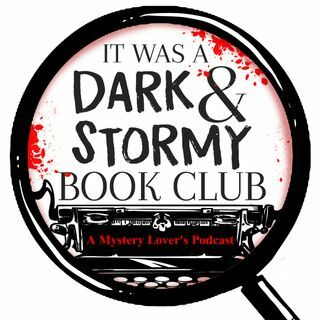 We gave a shout out to a crime fiction podcast-Partners in Crime.